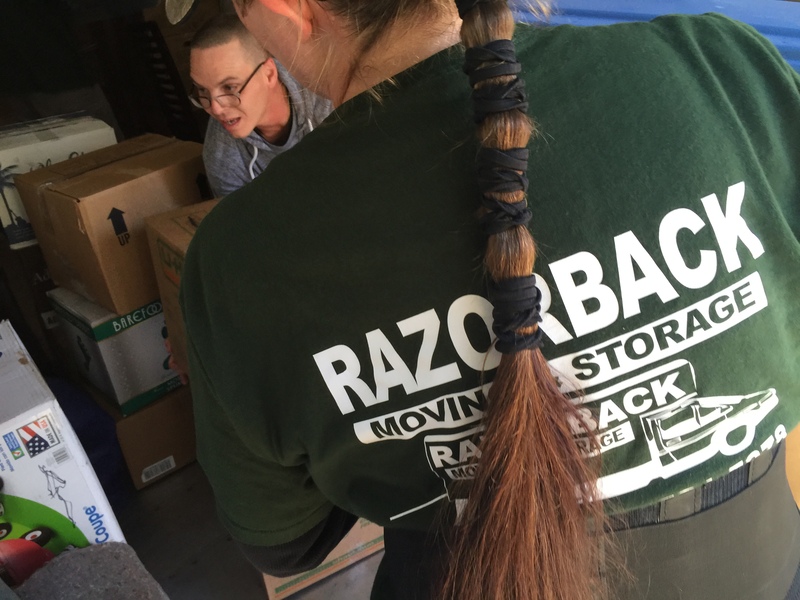 Moving is about much more than just packing up your belongings and taking them somewhere else. 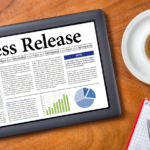 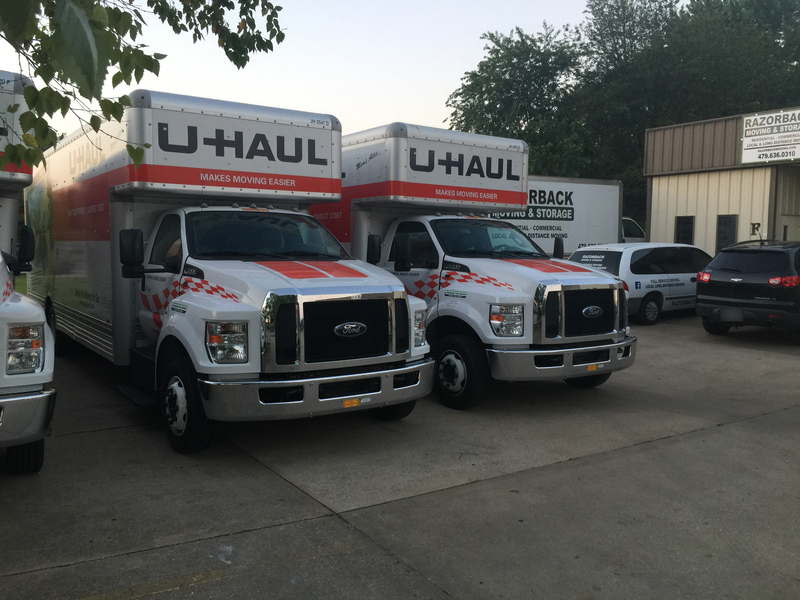 When you move, you essentially start life anew – new home, new surroundings, and possibly even a new city or state. 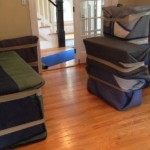 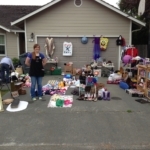 As such, you will likely have many loose ends to tie up when you move. 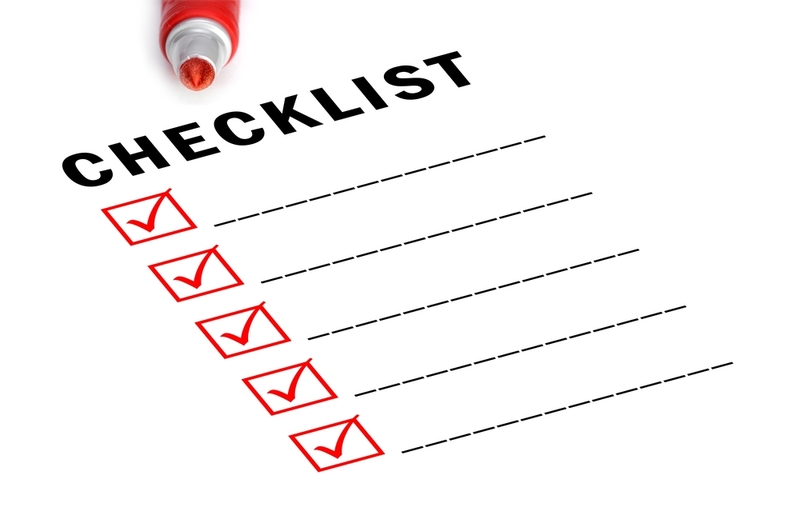 Keeping track of your to-dos before moving can be a difficult task. 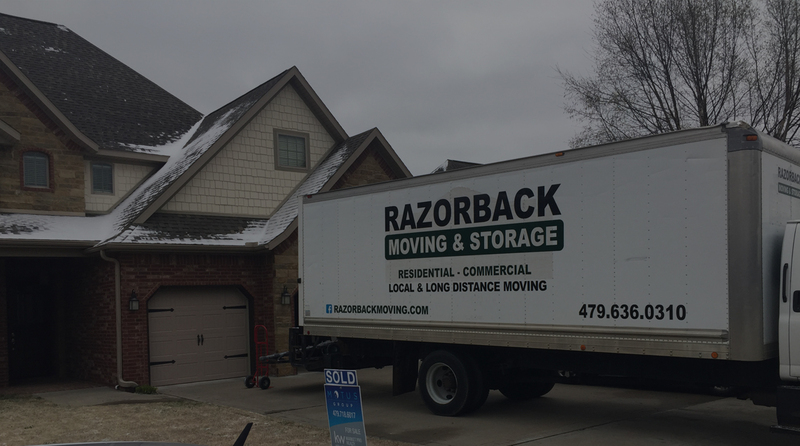 To learn more about hiring professional movers and having one less thing to worry about, contact the Northwest Arkansas moving experts of Razorback Moving & Storage at 479-636-0310. 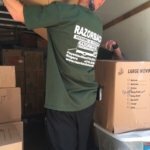 Accomplishing these tasks may take a great deal of your time, so hiring professional movers to pack and move your belongings can save you a significant amount of time and stress. 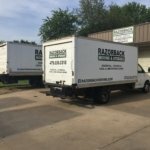 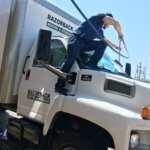 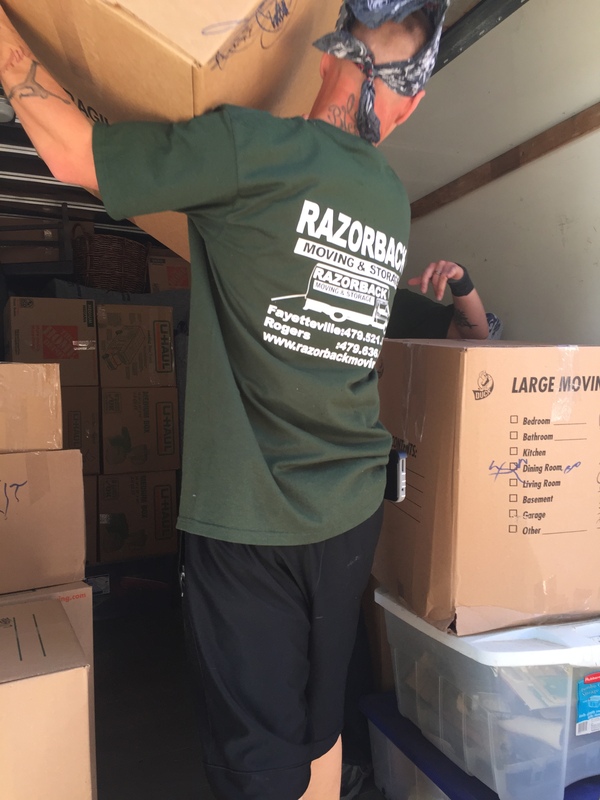 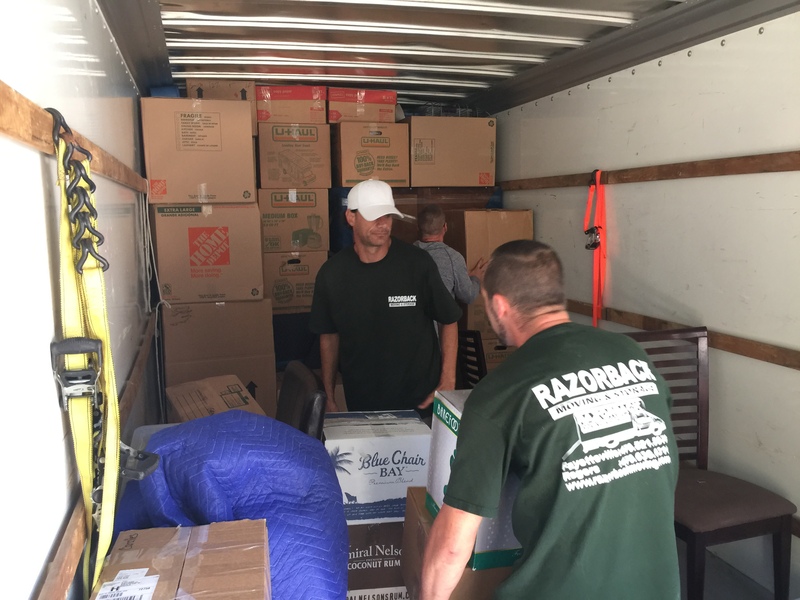 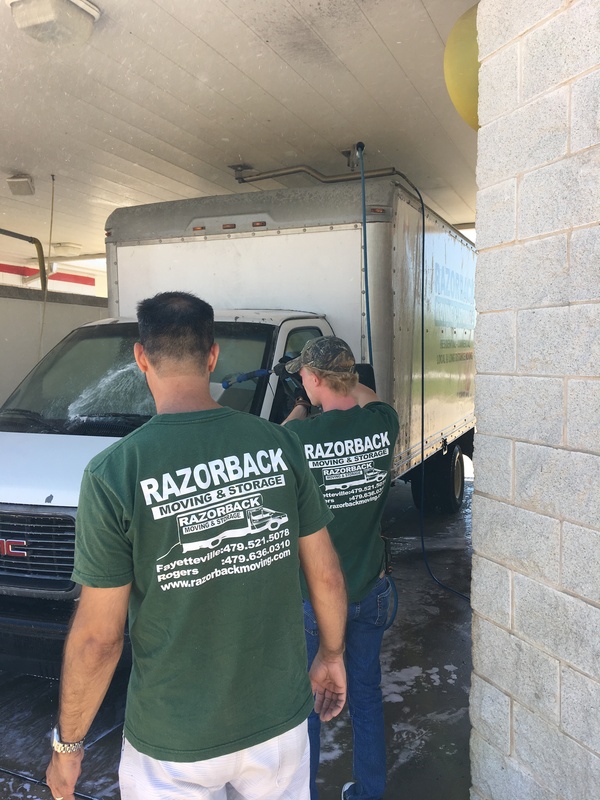 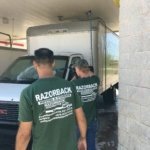 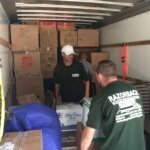 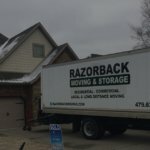 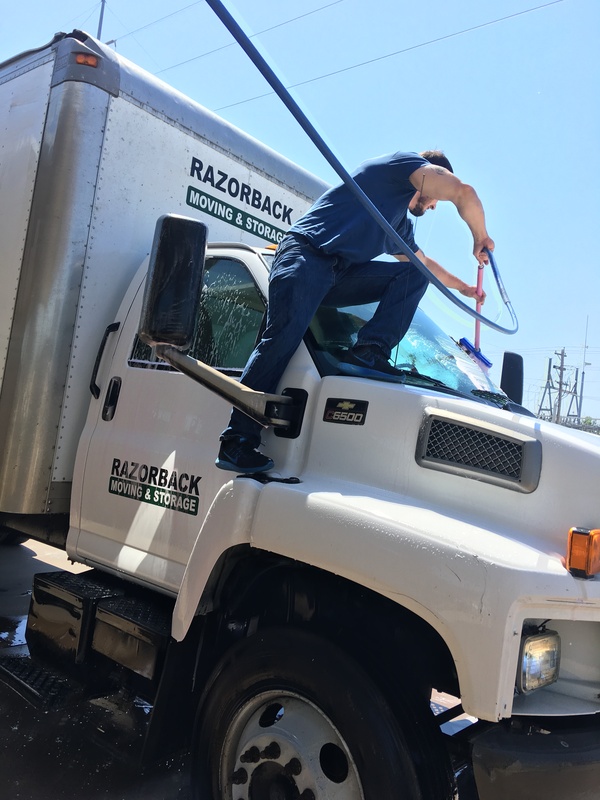 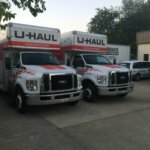 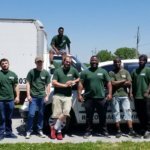 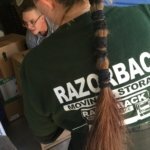 The Northwest Arkansas moving experts at Razorback Moving & Storage can help you get moved out of your old residence and into your new one while you tend to other matters. 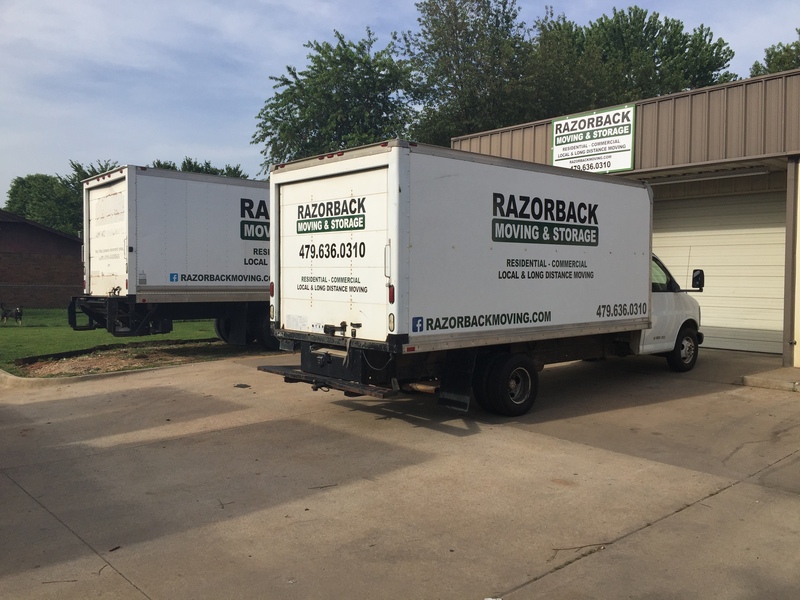 Contact us today at 479-636-0310 for a free quote from our experienced moving representatives.